The moving process is daunting, especially for those, who are on a tight budget. Shifting all your belongings from a current place into a new location without dropping a ton of cash is a big task. The relocation stress can be avoided by paying special attention to financial aspects of the moving process. Here are few strategies for optimizing the moving expenses and planning a move without breaking the bank. Be calculative about each thing to be carried along. Deduct moving cost as much as possible. It is an optimal choice to hire professional and reputed movers. There is always a misconception that DIY moving reduces money, rather than hiring movers. The efficient movers can significantly reduce the amount of time that the move takes, which in turn saves money. The fabulous features of movers include speedy service, well-planned, organized and executed move and they are equipped with the basic requirements such as trucks and tools. Through online, search for the best moving companies in your locality. The Yelp, Better Business Bureau, and the Angie’s list serve you for this purpose. 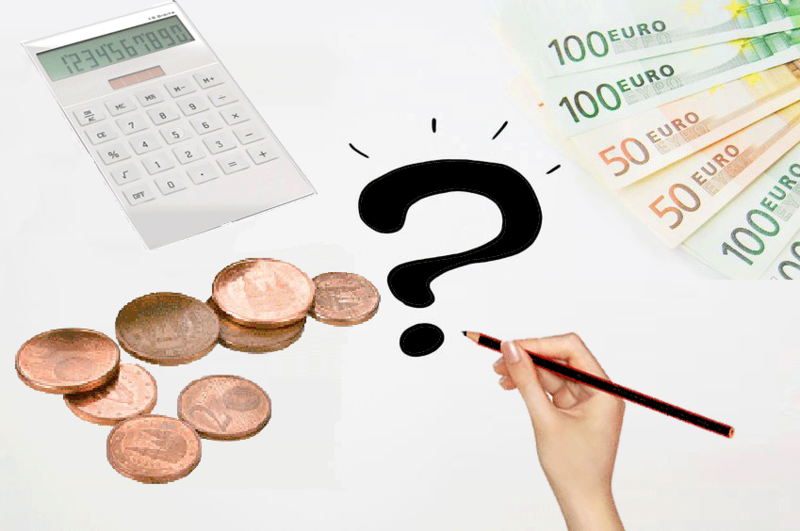 In order to save money, ask for bids from at least five companies, so that it is easy for you to compare the rates and choose the suitable one, which fits your budget. Opt for a company that gives you cost reduction offers. Most of the moving companies are liable to false insurance and security policies. The probability of loss of your possessions may be limited by considering their license and security policies. The affordable packing supplies can be obtained by doing online shopping. Instead of using bubbled wrap, use crumbled news paper to pad the breakable items. Use your own blankets and linens for padding, since renting those things may burden your expense. The usage of previously used boxes for packing will cut down your moving expense to a great extent. If you’re going to use tape dispenser only for short term, then borrow it from your friend or neighbor, instead of buying a new one. The moving quotes are calculated depending on the volume of the items that needs to be shifted. It is important to sort through your belongings and get rid of those you do not wish to carry. This activity consumes some time but saves a considerable amount of your money. You need to rent a truck, if you are moving by yourself. Even though, your move is temporary, if your belongings are more than the space in the truck, then separate storage units are necessary. There are some storage companies, which offer storing units along with the trucks and rental vans. Choose those types of companies for cost reduction moves. Rent a suitable truck, based on the volume of your belongings. Renting a small truck and making multiple trips will gobble your money and slow down your move. Stock the easy to move stuff such as towels, clothes and linens in your own car, so that you can find enough space to load the bulky items in truck. This reduces the number of trucks you’re using to shift your belongings. 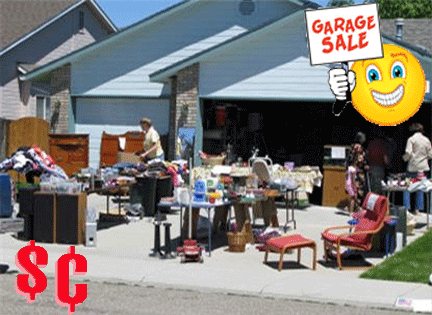 Sell unwanted items at discounted price to raise money for moving ! The items, you have never used can be unloaded while you are moving. The garage sale will fetch you money. Try to sell unwanted papers and books, so that it will reduce the time and hassle of packing unwanted items. Selling old boxes are a great source for money, keep some for packing and sell the rest for reasonable cost. Shifting furniture from one place to another is a great deal. If you’re having enough furniture, make sure that it fits your new home else sell the extra furniture to neighbors and friends. Some house hold utensils are fragile in nature, packing those items by using bubble wrap and card board boxes consume time and cash. Instead of carrying such breakables along with you, selling it for a good cost is always a wise choice. It is advisable to stay in a hotel or motel, the previous night before you depart. If you look for a suit rooms then obviously you’re going to waste money. If space permits, you can unroll the sleeping bag and sleep in your living room itself. Try to stick with foods that balance your intention of saving money. If you are a health conscious person, avoid junk foods and road side eateries, since these inadmissible foods may harm your health and create discomfort while traveling. The pre-prepared homemade food will reduce your expense. The homemade energy bars, juices and sandwiches makes you feel refreshed at minimal cost. The dollar stores are an excellent place for shopping, if you are on a lean budget. The cleaning supplies and toiletries for your new home can be bought from these simple stores. If you’re relocating to new apartment or home, talk to the landlord, property manager or a real estate agent regarding the facilities such as cable and internet connections. You can even get those services through online booking but consulting them will fetch you these services at much reasonable cost. Make a prior visit to the new home before shifting, to ensure that the furniture fits through the doors and walls of your new residence. If you suspect that it is not possible to fit then remove those doors ahead, to avoid unnecessary questions and charges from the movers. DIY (do it yourself) strategy will help you to save money. The simple home repairs and installation works, which are carried out by us, will lighten our budget burden. The new home may be structurally sound but to make it livable, it requires a bit of sprucing up. So, it is always advisable to keep the tools handy. By doing a self employed home repair, you can save huge amount of money. This entry was posted in moving Services, moving tips and tagged Movers News, moving tips by moverrankings. Bookmark the permalink.